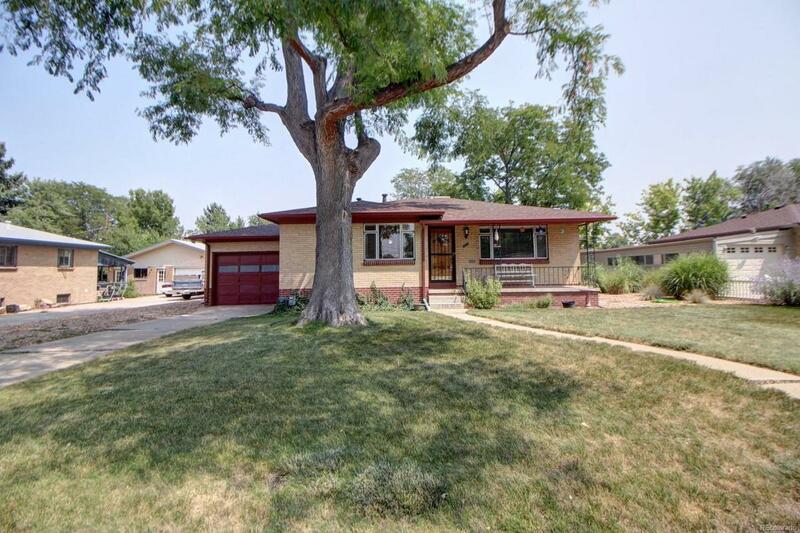 A 60-70 ft high locust tree welcomes you to this beautiful 3 bedroom, 2 bath ranch with a finished basement. A huge fenced backyard features newly trimmed and treated locust & apple trees. Inside the home are wood floors, gas range stove, tile backsplash and an attached garage. This is a great family home 2 minutes from Belmar (Downtown Lakewood)! This home also includes a new roof from October 2017. The onsite well is used for property irrigation. Call now to schedule your showing!